Free Shipping Included! 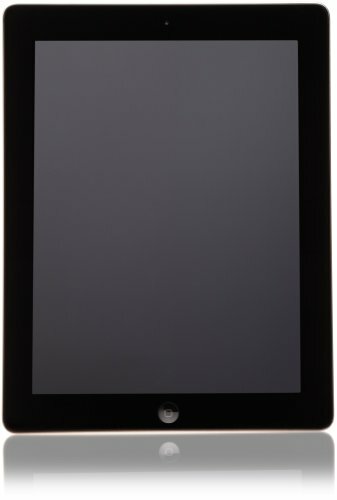 Apple iPad 3 32GB A1416 MC706LL/A (32GB, Wi-Fi, Black)3rd Generation by Apple at Pacs BG. MPN: MC706LL/A. Hurry! Limited time offer. Offer valid only while supplies last.